The iPhone 8 is all that the rumor mill can talk about. Apple’s premium smartphone for the year will bring a lot of upgrades on board. Most of these will cater to Android, with Apple looking to catch up with other flagships. We’ll also get three iPhones this year, with the iPhone 7 and iPhone 7 Plus to be upgrades as the iPhone 7s and iPhone 7s Plus. Now, some alleged information for the former has come to light. Take a look below to find out more. In addition to minor upgrades, the iPhone 8 is rumored with a couple of big features as well. One of these is wireless charging, which is present on a lot of Android smartphones out there. Apple will also introduce the feature on its iPhone portfolio this year, on all three devices. 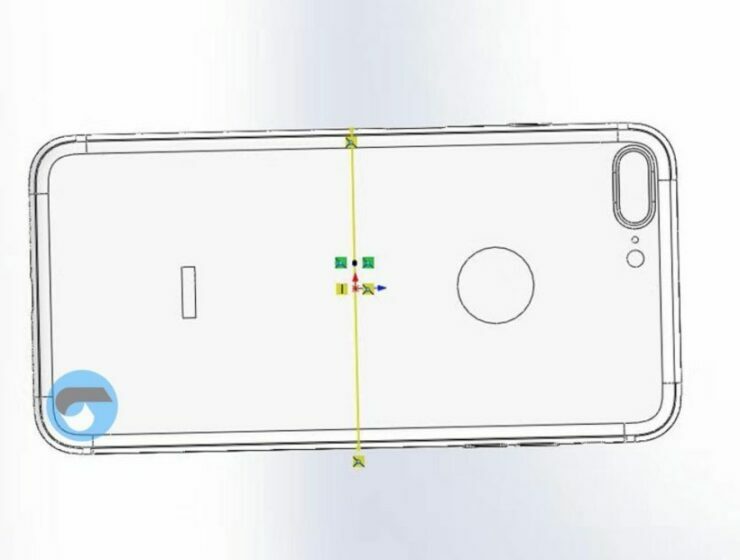 Today’s alleged schematics for the iPhone 7s make similar promises. With all the rumors floating for the iPhone 8, it’s good to see that Apple will stick with a bit of tradition as well. Traditionally, Cupertino’s ‘S’ lineup smartphones do not feature any major aesthetic or external design upgrades. 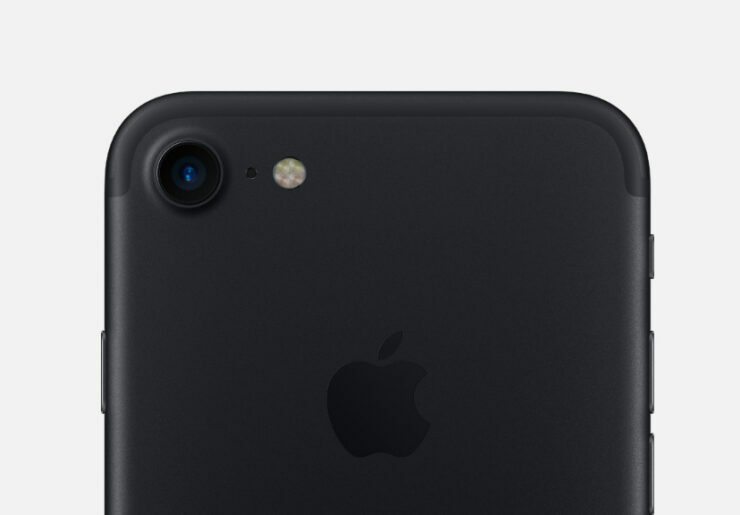 Their focus is more towards hardware refinement and the iPhone 7s will follow similar footing if today’s leak is accurate. 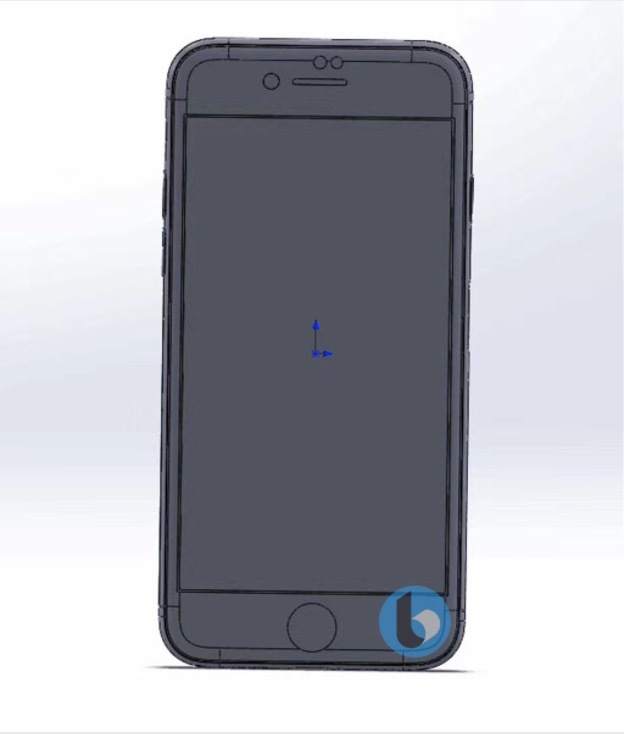 As you can see in the images above, the iPhone 7s will feature little design upgrades. The device will be manufactured from glass though. 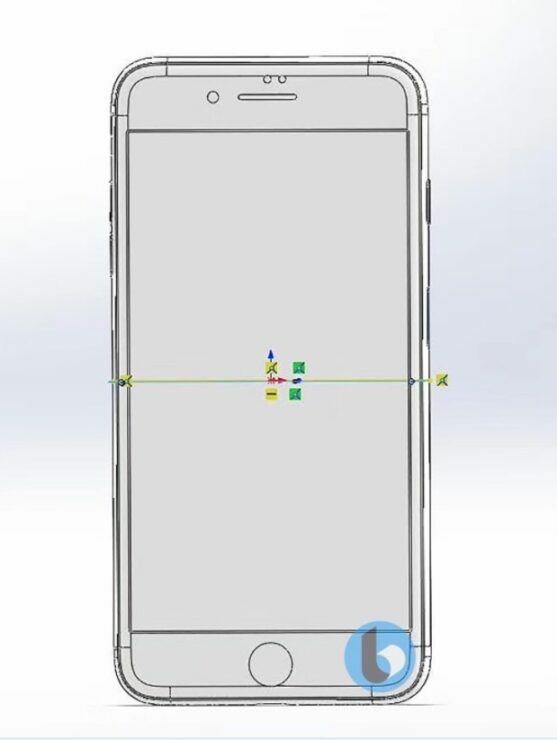 The source of these images claims that the smartphone this design will be reminiscent of the iPhone 4/4s. Other than this, no major aesthetic upgrades will make it on the smartphone. Its back will still feature a dual camera and bezels are here to stay as well. All of this makes us once again concerned for Apple’s 2017 flagship smartphone plans. Driving a wedge straight through the iPhone lineup doesn’t sound like good thinking. A highly spec’d out iPhone 8/X will drive attention (and sales) away from the less premium handsets. 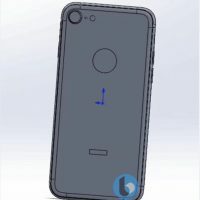 Speaking of the iPhone 8, today’s source reiterates earlier claims that the device will be called either the iPhone X or the iPhone Edition. Looks like Apple’s under some serious investor pressure and without Jobs’ bullying skills, has caved in. Thoughts? Let us know what you think in the comments section below and stay tuned. We’ll keep you updated on the latest.